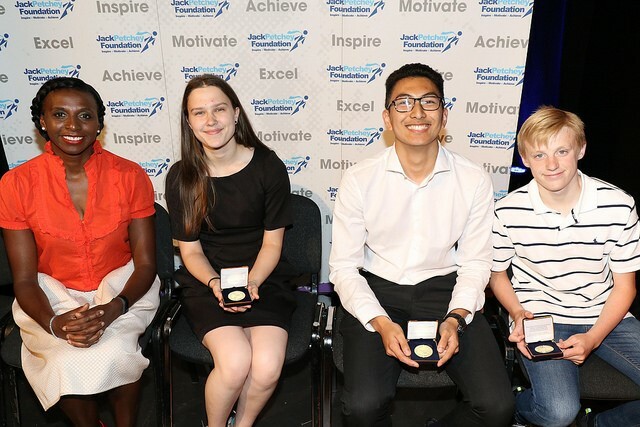 Sir Jack Petchey CBE founded the Jack Petchey Foundation in 1999 to recognise the positive contributions young people make to society and assist them in achieving their potential. 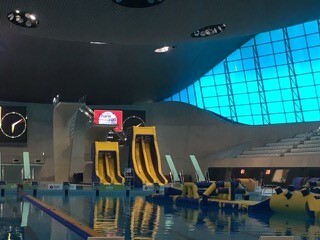 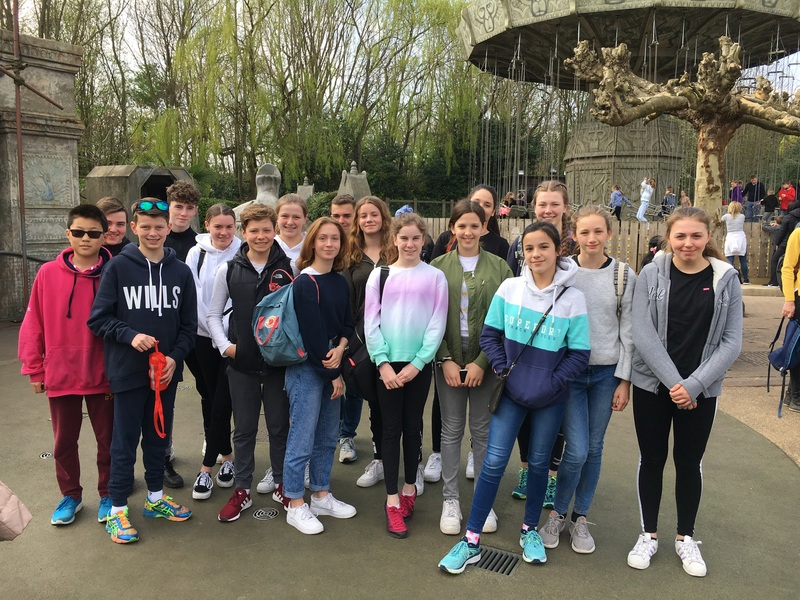 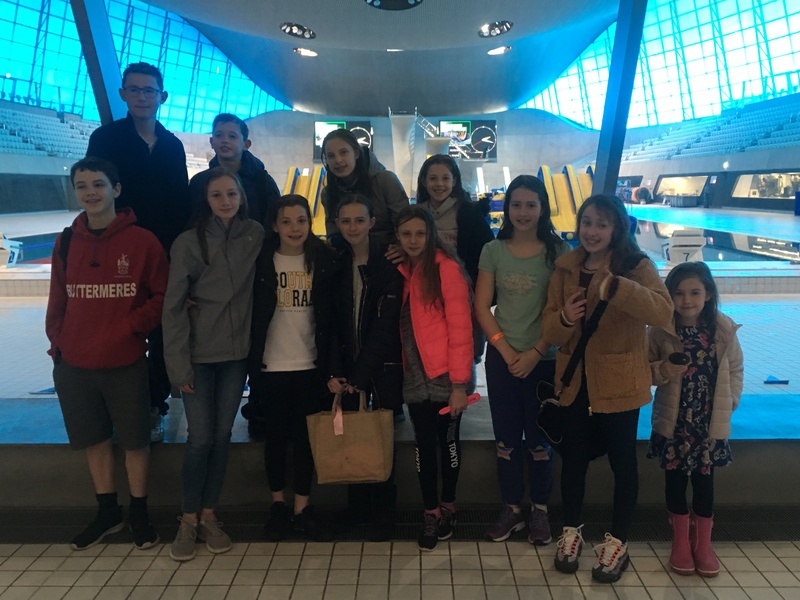 The foundation supports programmes and projects that benefit young people aged 11-25 in London and Essex and have invested over £110 million in such schemes. 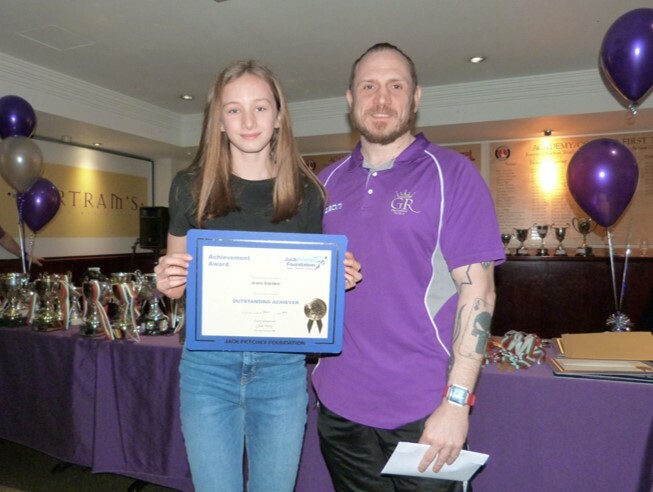 The Achievement Awards is a peer recognition scheme operating in grass roots youth clubs, youth organisations, secondary schools and uniformed organisations. 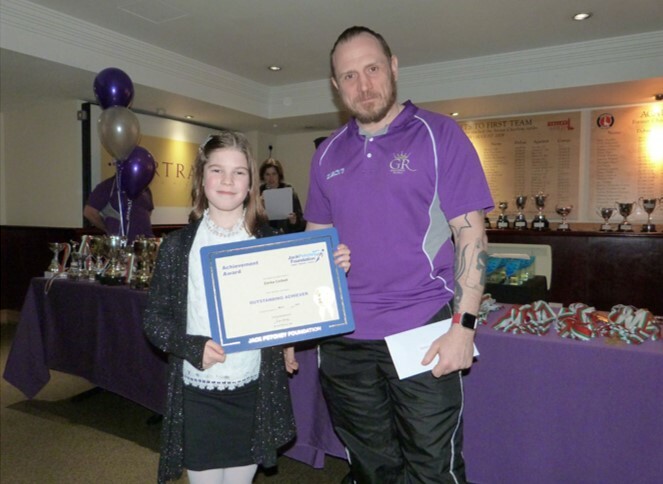 There are currently over 2,000 schemes running. 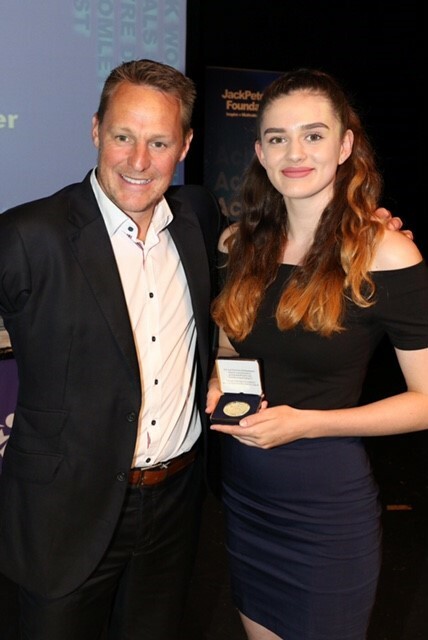 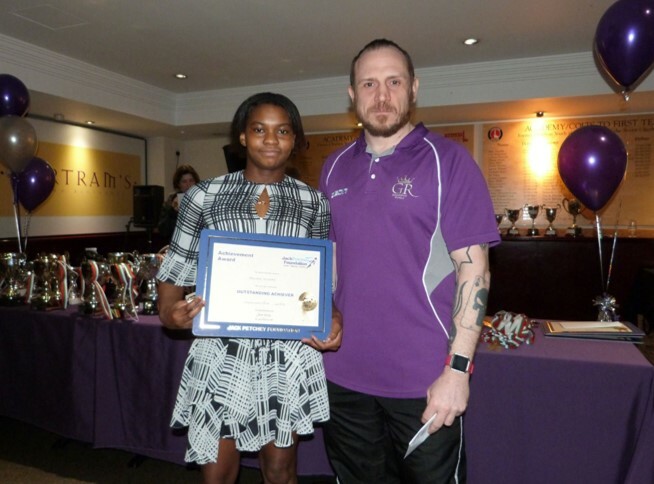 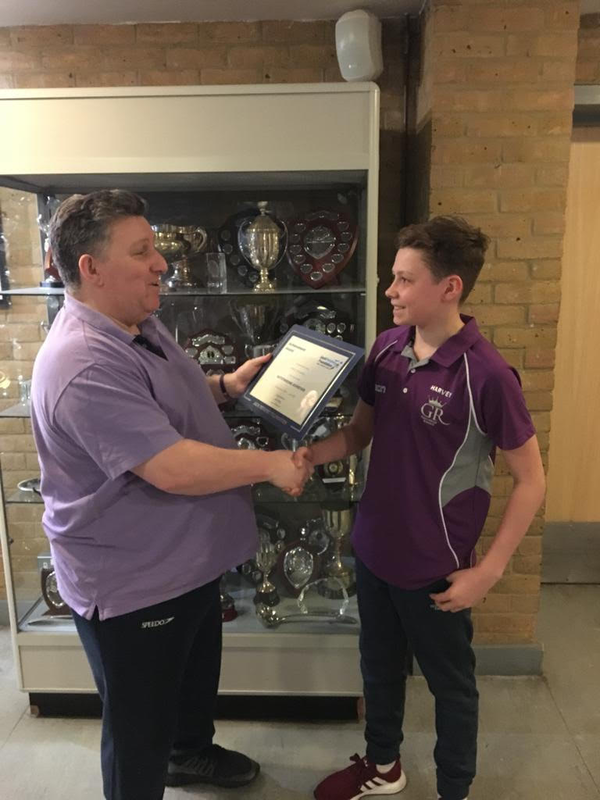 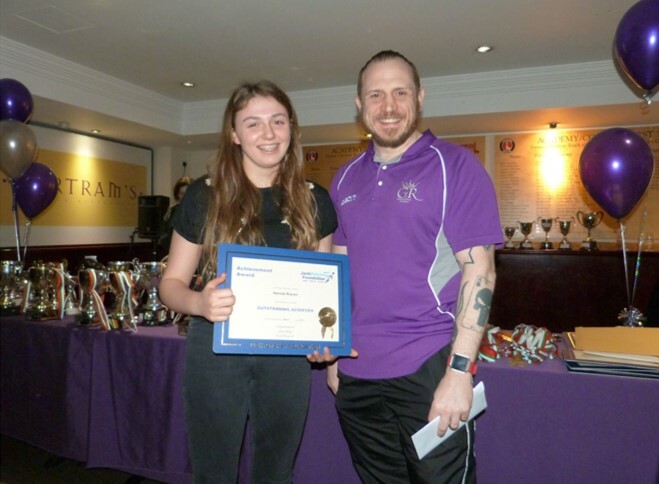 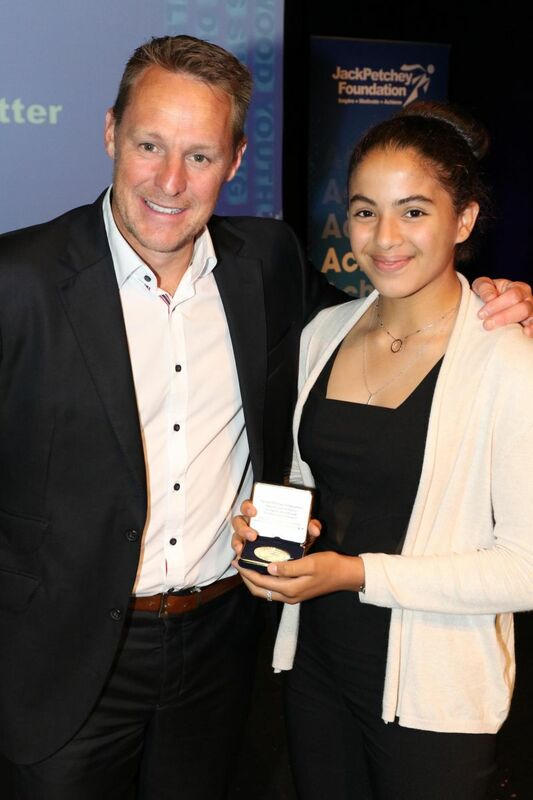 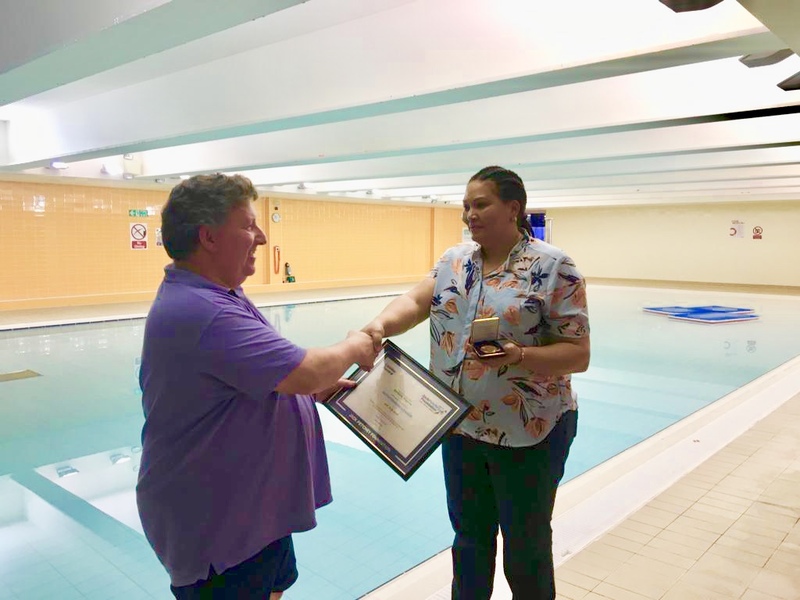 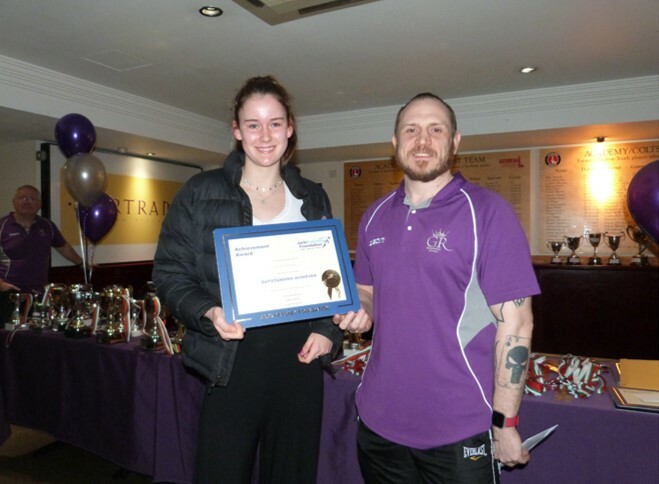 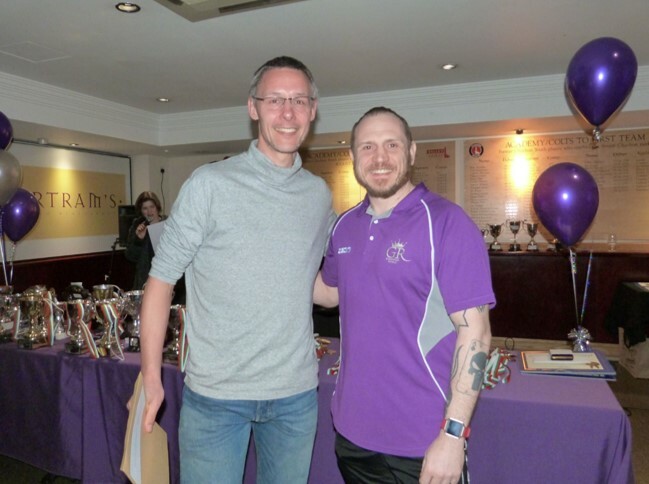 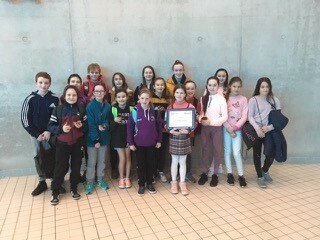 Award winners receive a certificate and pin badge and are invited to attend a Jack Petchey ceremony to be presented with a medallion in front of their families and friends.They will also be able to choose, from a wish list, how best to spend a £250 award to benefit the whole club.